Be a stay-at-home mom and still earn some money! Sometimes it feels like stay-at-home moms are the lucky ones. The reality is that most households need two incomes to keep above water. That’s why we wrote this article about Flexible Jobs for Stay-at-Home Moms. Being a working mom is tough. You miss out on some special moments in your little one’s life and often aren’t able to be with them when they are sick. Having the ability to stay at home, watch over your children and still contribute financially to the household may seem nearly impossible, but it really isn’t. There are so many platforms that have been created that cater to stay-at-home moms. Jobs can be found online that require data-capturing, blog writing or transcribing. You can advertise your own special talents or professions online and do them at home. For example, if you are a good seamstress you are able to advertise online and people will send you their items to be sewn up. The possibilities are endless. While this is a good thing – it can also be really overwhelming. Taking the decision to stop working a 9-5 and working from home is a big financial step to take. It will have an effect on everyone in the household and is a decision that shouldn’t be made lightly. Remember that staying at home with your kids can also feel like a full-time job. You will feel like you are constantly making lunch, changing nappies and mopping the floor. Next thing you know it will be bedtime and you have got NOTHING done! If your kids go to school or day-care, you will be able to use this time to work. However, if your children are home with you all day, you will need to fit in work during nap time or play time. This can be really tricky and is quite a juggling act at first, but you should soon fit into a routine. This is why we have listed the best stay-at-home mom jobs for you to choose from. Investigate and research each option, figure out if it will work for you and roughly how much you can make. Once you have made sure your household will be okay on this budget – take a leap of faith and become a stay-at-home mom! Upwork is a freelance based marketplace. You can sign up for Upwork under many different fields – data-capturing, telesales, translation, web design, article writing and many others. Prospective ‘employers’ advertise jobs that they need to be done and you are able to apply for these. You build up your profile by successfully completing work, and receiving good feedback from clients. The best part about Upwork is that you decide how often you want to work, and how much money you are willing to work for. Upwork also has great customer care who mediate disputes between clients and freelancers, so it is a very trusted site. There is a market for almost everything nowadays. If you can make it, you can probably sell it. Put your talents as a crafter, seamstress or calligrapher to use and sell items on Etsy. Starting up an Etsy shop is really easy and it gives you the freedom to advertise your goods on a trusted platform. You will just need to design your site, advertise your products and get some sales. This is a cheap way to run a business from home, and you are able to sell things you love to make. Did you know that you can make some money out of being a dog-person? Rover is a web-based site that matches dogs to prospective dog-sitters. If you really love spending time with the furry little creatures, sign up to Rover and you might be matched with a prospective client around you. Create a profile and decide how much you will charge. You will then be matched and paid to look after their dog for a certain amount of time. The rate at which you get business depends on the city you live in of course, but it is definitely worth a try. 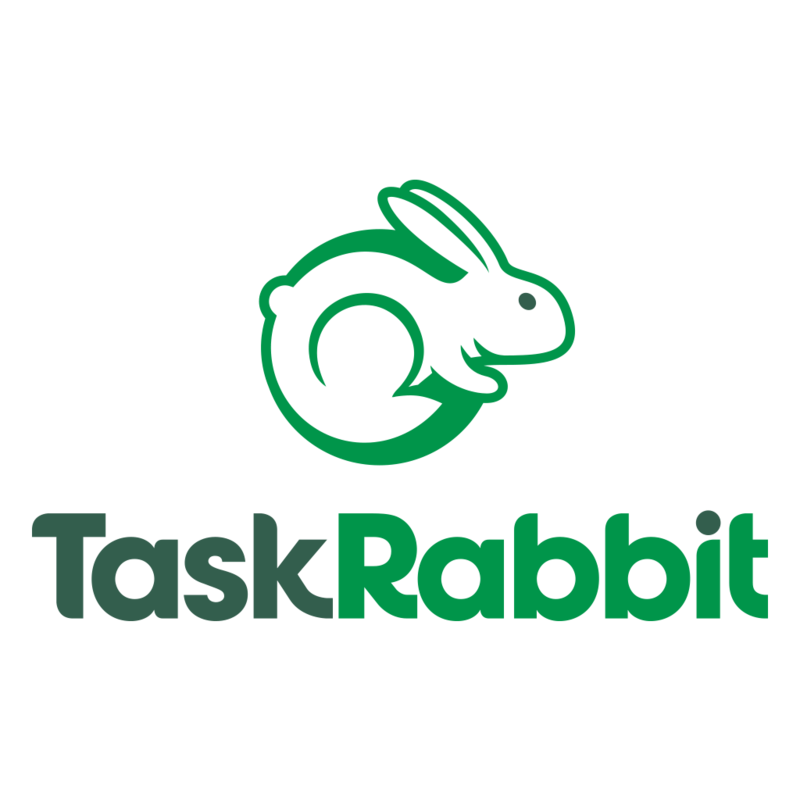 Similar to Upwork, but more errand and task driven. Users post tasks they need done, these can range from grocery shopping to spray-painting a chair, and you can apply to do these. You are able to fit these jobs into your everyday life and can choose how often and when you want to work. Some people are making a fortune by dropshipping. It is a method of selling where you as the seller don’t actually keep any stock on hand. You create a site and act as the middle man between an online store such as Amazon and the customer. Many online stores allow you to register as a dropshipper, and this allows you access to lower prices and the ability to use their warehouse to fulfill orders. 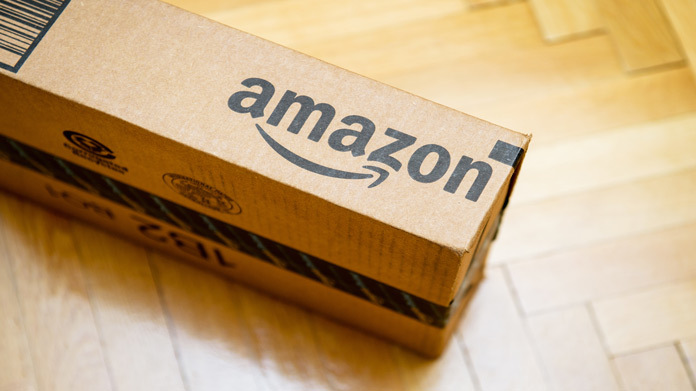 Amazon will facilitate your warehousing and even organize delivery of goods to your customers. This is all obviously built into the price, but you are free to charge whatever you like per product. It is a low-cost, low-risk way to run an online store, as you are never required to keep stock on hand or make any purchases without having an order to fulfill. If you love working with people, then online English tutoring could be for you. Through VIPKID, you register your profile and are able to tutor English to students in China, and be paid for it. The more experience and qualifications you have in the field the better, but if you are able to motivate reasons why you would be a good fit then you could be in luck. With small kids around, you obviously have a lot of baby gear stacked up in the storeroom. By becoming a Babierge partner, you can actually put this baby gear to good use and earn some money. Families who are traveling don’t necessarily want to pay to carry over prams and cots through the airline, and will often look to hire the necessary gear when they reach their destination. Moms can make some really good money hiring out items such as prams, strollers, camp cots and car seats. Babies need gear wherever they go, and hiring these items can be cheaper than paying for them through luggage on a flight. This business is not time-consuming at all, and just requires you to advertise and keep your items clean and working. If you find you often have a lot to say, or there is a niche in life that you are absolutely passionate about, why not put this to use and start a blog. If you are a good, interesting writer and the field you choose isn’t saturated with a million other blogs, you could find yourself earning some really decent money. Advertisers will latch on to your blog and pay you for ads or mentions, and may even send you some products to test or review. It is a super flexible and really fun way to earn some money, and the possibilities and growth are endless. Why not blog about stay-at-home moms? Being a stay-at-home mom while still contributing to the household is completely doable. It won’t be a walk in the park though, you are expected to be a full-time mom and still fit work in somehow, but it is so rewarding. You are able to be there forever milestone, every sniffy nose and afternoon nap. The stress of a 9-5 will fall away and you will be able to work on your own terms. It takes determination, sacrifice and a few sleepless nights, but you will soon fall into a routine where you manage to get everything done (imagine that!). So go get that Flexible Job for Stay-at-Home Moms now.